Mibs Beaumont’s 13th birthday will reveal her special talent – her savvy – but it’s only the beginning of the process of learning to use that talent. Last year, when her brother Fish turned 13, his newfound power over local weather resulted in a short-lived, but damaging hurricane. He’s still figuring out how to keep that power under control. A few days before her birthday, her father is in an accident that leaves him in a coma in Salina, 90 miles away. Mibs’s mother leaves the younger Beaumonts at home with Grandpa Bamba to be with him, but when events on her birthday convince Mibs that her savvy can help her father, she stows away on a Bible delivery bus in an attempt to follow. Her rescue mission gets complicated when Fish, the pastor’s kids, Roberta and Will, Jr., and the Beaumont’s younger brother, Samson, join in, and the fact that the bus still has several stops scheduled in the opposite direction before returning to Salina doesn’t help, either. In the two days that it takes to actually reach her destination, Mibs discovers the true nature of her savvy, Fish figures out the secret of managing his, and all five kids find ways to share their respective talents, savvy and otherwise. Savvy places a lot of emphasis on the roles that a person’s talent plays in the context of a community. Mibs’s talent is an inherently social one, focusing the necessity of control on the way that that talent affects her relationships with her brothers, her friends, and a handful of others encountered through the course of the novel. 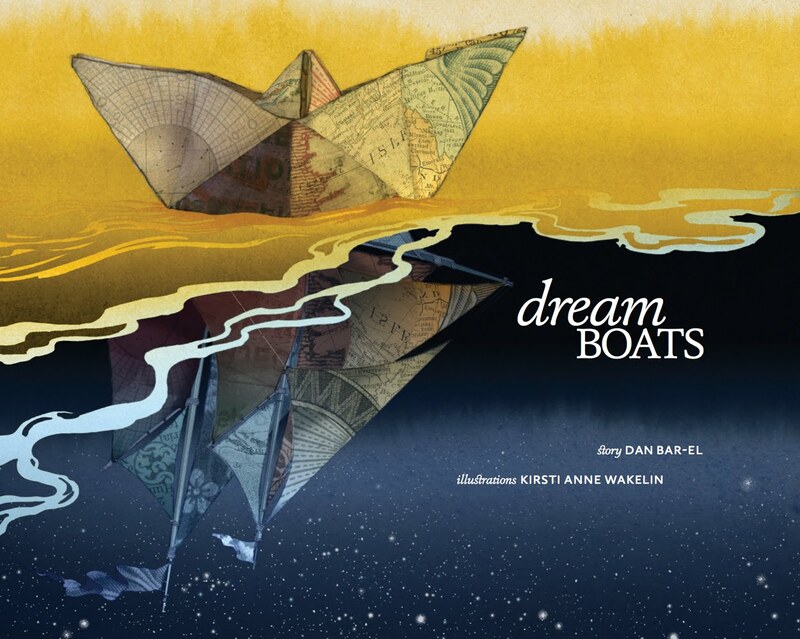 The audiobook, narrated by Lily Blau, does a great job of bringing the story to life and settling Law’s tendency toward creative colloquialisms into the broader “tall tale” approach to the story. 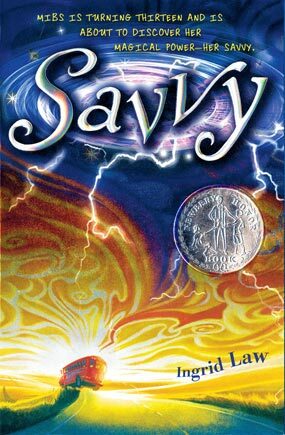 Check back Wednesday to find out how the next Savvy book, Scumble, compares! For a conservative but very detailed review, visit Kimberly Lyn Kane’s blog. For another take on Savvy, check out another review on Librarian Tells All. P.S. Apologies for the delayed review. This weekend, I went to the Alberta Library Conference and, among other things, had a chance to read about (and sometimes preview!) some of the books that will be coming out this year. This week’s Ten highlights titles that I’m most excited to read and, hopefully, share with you later this year. “Where do children go when they close their eyes to sleep? 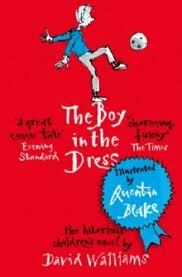 The Boy In The Dress is television comedian Walliams’ first book. He meets school idol Lisa Jane, and becomes friends with her when he is given detention as a result of a misguided kick. She convinces him to dress up in a wig and dress, and when he passes unnoticed as exchange student “Denise” at a local corner store, he decides, after much contemplation, to attend school dressed as a girl. While he does a good job of convincing many schoolmates, his cover does not last. When a soccer ball passes by him he can’t resist the urge to kick the ball. His wig falls off and his worst nightmare comes true as he humiliates himself in front of the whole school. On top of everything, he is expelled from the school. Just when it seems things are going all askew, the author adds a little twist, bringing a nice closure to the story. I came upon this book quite randomly when the red cover caught my eye. Though quite thick, the white space and short chapters made it even more appealing. It is a good book that addresses some questions such as what it means to be different, and accepting who you are. While there were some moments that the story slows, and the UK monetary terms can be a little confusing, it is a book that I am glad to have come upon and can recommend as one that may help readers to manage some of the trepidation associated with being different. or listen to the first chapter of the book. 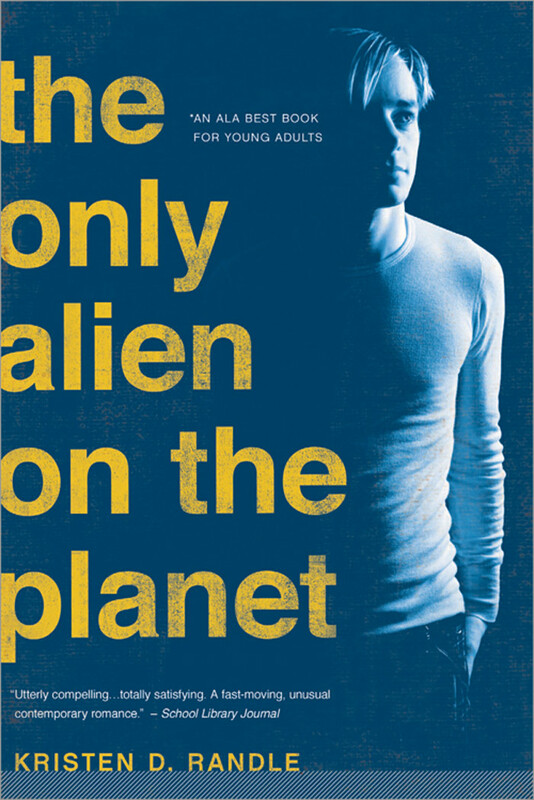 Read more about the book from the Guardian, Trashionista, and the Daily Mail. Beatrice Alemagna’s delightful Bugs in a Blanket is a story of diversity – of discovering difference in the world, and learning to take joy in it. At the bottom of the garden, in a warm and cosy blanket, lives a host of bugs. Though a community through proximity, they are not yet a community in spirit: none of the bugs have actually met! Little Fat Bug decides to change this one day, though, by throwing himself a birthday party and inviting all of his neighbours. Bugs is very much one of those books that work at various points in a little one’s development. With gorgeous, mixed-textile illustrations, it proved a compelling visual read from the time that my daughter was only a few months old. Its simple language, in turn, lends itself well to the (amazing!) memory of toddlers. Finally, its consideration of difference is very much attuned to toddlers’ perceptions of variations all around. And with “Why? Why? Why?” being the phrase of choice in our house right now, the “Because, Because, Because” half of the narrative is especially timely! For a peek at the story, mosey down to Phaidon. For gloriously crafty inspiration, go no further than your friendly Sewing School! We’ve talked about author blogs here before, but often the blog is only part of a website full of book and author information, extra resources, writing advice, and other materials. This week’s Ten highlights author websites that present truly exceptional content. Julie’s new classmates, Chingis and Nergui, have a lot of stories to tell. Some are interesting, like the ones about their home in Mongolia — complete with Polaroid pictures! Some are strange, like the reason Nergui needs to keep his hat on in class. And some are downright scary. Is Nergui really being chased by a demon? Julie, the boys’ guide to life in Bootle, spends the most time with Chingis and Nergui, but even she can’t quite sort out the line between truth and fiction in their stories. Following the boys home one night reveals some of the answers, but new questions arise when their whole family disappears the same night. A final twist, courtesy of the now-adult Julie, provides the explanation for the book’s title. 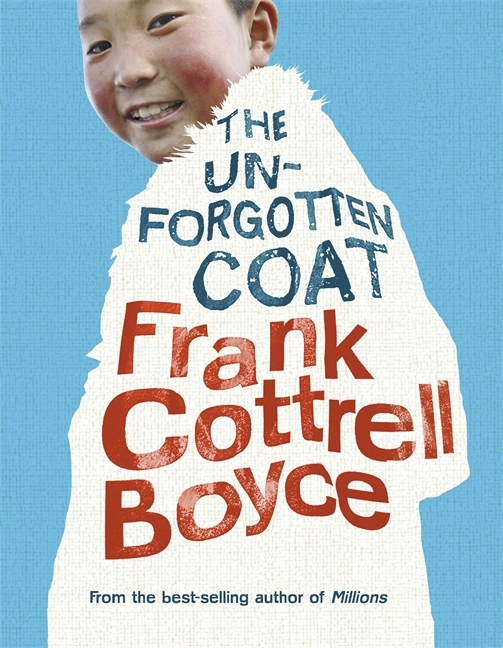 The Unforgotten Coat offers a portrait of immigration — specifically illegal immigration — through the eyes of children. Julie’s host-child voice, pleased to welcome but openly curious, creates a familiar frame for the more complex perspectives of the two boys, struggling to comprehend the relationship between the old home and the new, and the threats associated with each, even as they interpret that relationship for their classmates. The surprising source of their photographs of home adds an intriguing layer to the story’s mystery, and might well inspire a bit of experimenting on the part of readers. I’ll let you discover that secret for yourself! Read reviews from Publishers Weekly or Auld School Librarian. Find out about The Reader Organisation, which The Unforgotten Coat was originally written to support, and a bit about the background of the story. Also, check out this article on Frank Cottrell Boyce’s Perfect Weekend, just because it’s so lovely.